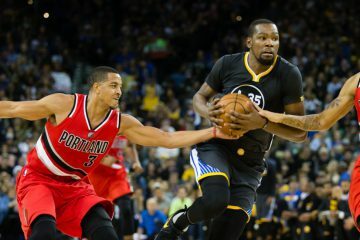 The 2-year contract that Kevin Durant re-signed with makes it increasingly likely that the Golden State Warriors are going to use their mid-level exception this free agency period. The Durant deal saved the team nearly what the mid-level exception would cost, so it certainly makes it easier for the Warriors to be compelled to hand it out to someone. However, there’s no real pressure for them to use it, and they’re not going to be coerced into giving it to a player not worth that $5.3 million price tag. There are still players available that can be a solid addition to this team at that cost, and one of the players being mentioned as an option is Tyreke Evans. Sam Amick is reporting that he has been hearing buzz about Evans going to the Warriors, and it makes sense for a multitude of reasons. Warriors general manager Bob Myers used to be Evans’ agent, and Warriors scout Lamar Patterson used to be Evans’ trainer. 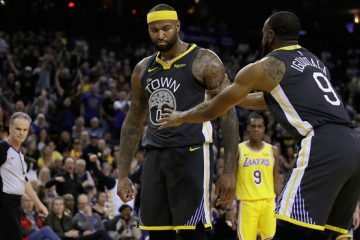 The familiarity is a nice incentive for Evans to choose the Warriors, along with this team being his best chance to win a championship this upcoming season. Evans is going to be 29 next season, and maybe he’ll be motivated to sacrifice some money he could make on the open market to join the definitive championship favorites. 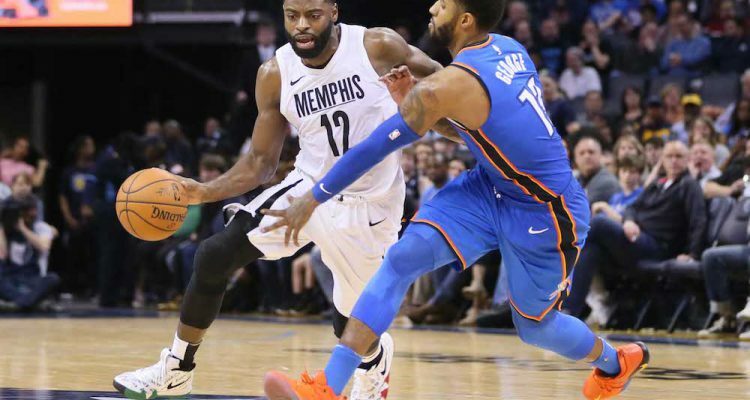 Evans is coming off a year in which he made $3.3 million, and although he had a nice season when healthy for the Memphis Grizzlies last year, he has been injury prone these past few seasons. Evans would be an intriguing piece to add to the bench. He is a good defender and can create his own shot. He even made progress with his outside shooting last season. He attempted 286 shots from 3-point range and made 114 of them, both career highs. That was good for 39.9% from downtown, and he’d be an even more valuable offensive threat off the bench next season if that progress stands. The talent Evans has exceeds that mid-level exception total, but perhaps other teams will be hesitant to give him much more than that due to his injury history. That combined with the allure of joining the Warriors makes Evans a real possibility to be acquired on that mid-level exception. Evans got drafted 3 spots ahead of Stephen Curry in the 2009 NBA Draft and ended up winning Rookie of the Year that season. 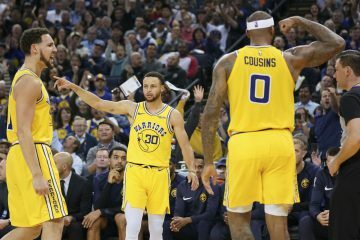 Evans joining Curry’s team would be a fascinating development for a talented player who has, unfortunately, had to battle far too many injuries thus far in his career.